No more joint aches and pains! 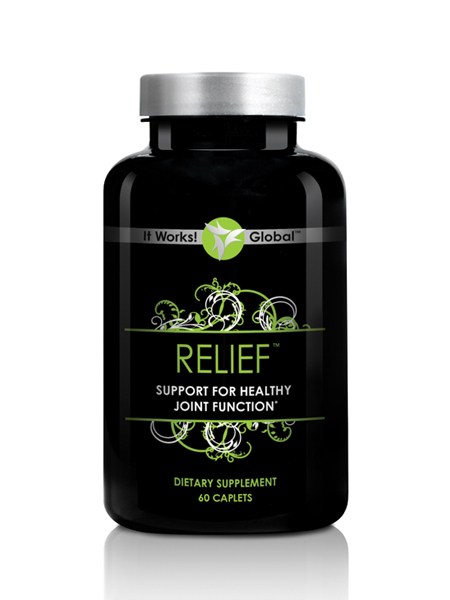 Relief provides support for healthy joint function and flexibility. It helps with inflammation and also gets to the root of your problem by strengthening the cartilage. Glucosamine and Chondroitin Sulfate Formula.